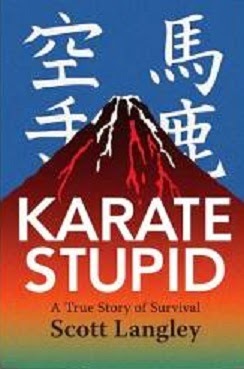 After completing Karate’s toughest challenge Official Karate denied Scott Langley their recognition as Sensei for writing this book. A turbulent journey through the best and worst of Japanese culture and what it takes to master your dreams and happiness, this book will introduce you to a hidden world. The lessons Scott learned apply to anyone striving to find happiness in achievement.